Is veganism the right path for you? This book will give you all the information you need to make that very personal decision for yourself. Doreen Virtue and Becky Black, M.F.T., R.D., show you that it isn't just the fat or carbohydrate content that counts when making dietary choices-it's the "spiritual vibrational" quality of what you eat that truly makes a difference in how you look and feel. 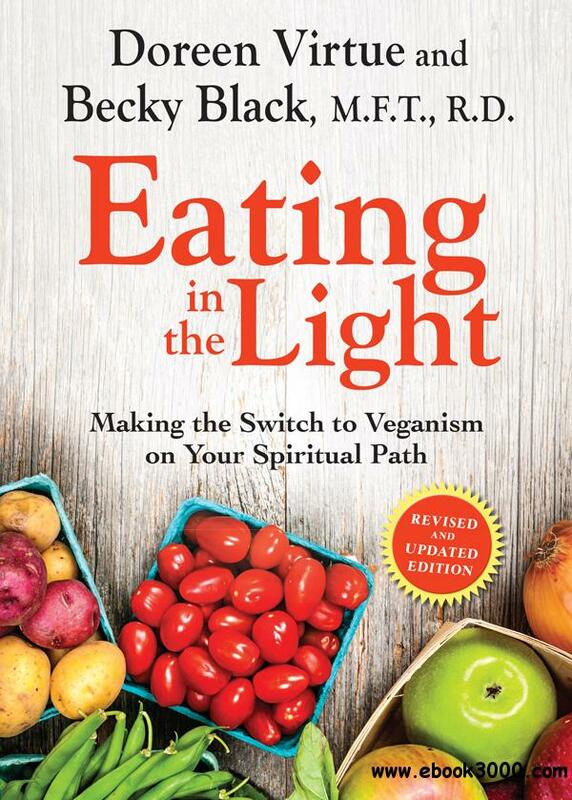 In this fascinating guide, you'll learn how veganism can elevate your energy, help you become more psychic, and enhance your spiritual growth.